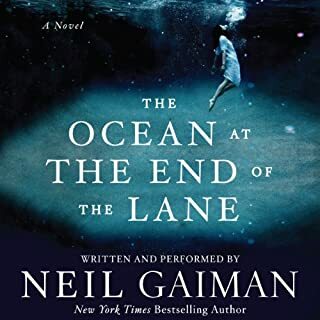 The best way to experience the craftsmanship and brilliance that is Neil Gaiman, is to have Neil Gaiman read it to you. I do not believe this would have been as magical had it not. Thank You Mr. Gaiman, and as you inscribed my copy of Neverwhere, I still Dream, now and forever, because of you. Stephen R. Thorne knocks it out of the park!!! 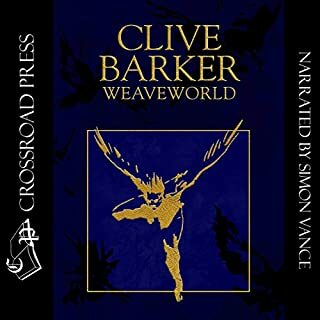 I have had the pleasure of listening to (6) other books narrated by Master of His Craft, Stephen R Thorne, this one being the magical number 7. I really cannot give this man enough praise for his work. He is astoundingly well spoken, with a voice that is an absolute joy to listen to, no matter the subject content. I can honestly say that I would be seriously tempted to listen to his narration of a purely technical specifications manual if it so existed. 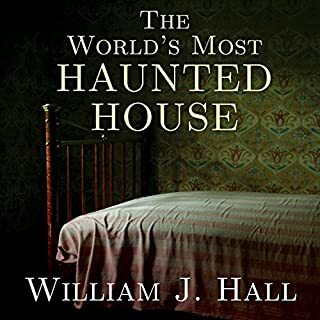 The book was well written, layed out, and expertly executed, a must read for anyone curious about the validity of the paranormal. 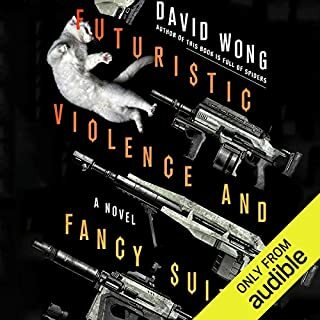 David Wong Does it Again!!!! ABSOLUTELY ASTOUNDING ADDITION TO THE "JOHN DIES AT THE END SERIES"!!!! 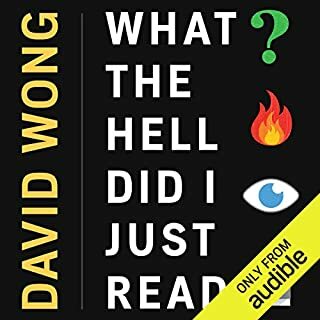 DAVID WONG'S UNIQUE SENSE OF DARK HUMOR IS INSANELY HYSTERICAL!!! STEPHEN R THORNE RETURNS TO THE CHARACTERS HE BREATHED AUDIBLE LIFE INTO AND SETTLES IN TO A WELL DESERVED HOMECOMING!!! WRITER AND NARRATOR MAKE AN UNBEATABLE PAIR!!! David Wong knocks it out of the Park!!! Absolutely superb narration of a wonderfully executed and original work of prose that will capture the imagination AND create awareness as to the dangers of the future of social media immersion. A masterful piece of storytelling as no other could write such magnificent visions of delight and chilling horror woven into a world that refuses to disappoint. 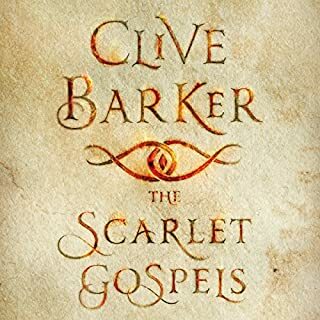 Clive Barker has Woven a world of pure and intense magic imagined in way that leaves one profoundly changed forever. Simon Vance brings this masterful tale to life in a way that defies the boundaries of imagination and reality. As Vance, in his beautiful sense of emotion and ability to transform the written word into pure magic, gently takes the readers hand, the veil of the real and the imagined blur completely and you are swept away in a flood of magic, of light, of darkness, and Raptures, that will leave you breathless and craving more. Irresistibly Intriguing and a Fantastic Read!!! !